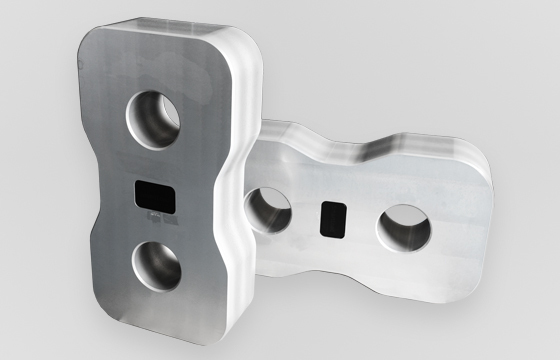 Load links and load shackles now available online in the UK! 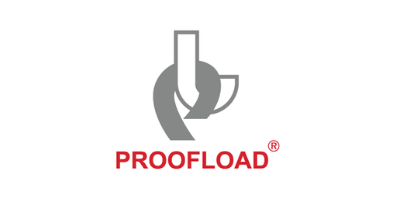 Scotload is pleased to announce its newest distributor, Proofload Services GmbH, who will be supplying Scotload’s high quality load monitoring and load measuring solutions in Germany. 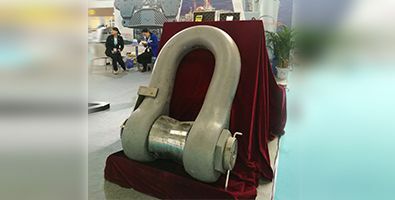 Scotload has recently supplied a 1000 tonne load monitoring shackle, one of very few shackles of that size to be manufactured, to perform vital load testing of a 600 tonne draw works at a China National Offshore Oil Corporation (CNOOC) site. 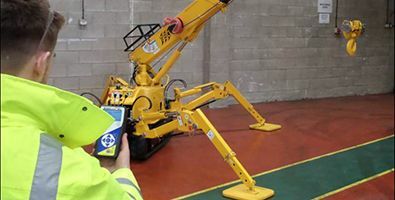 With a wealth of experience servicing local demand for the testing of cranes, lifeboats, gangways and other load-bearing structures, OTS are ideally positioned to work with Scotload and distribute innovative SmartLoad® products in Takoradi to serve the Ghanaian market as well as neighbouring countries. 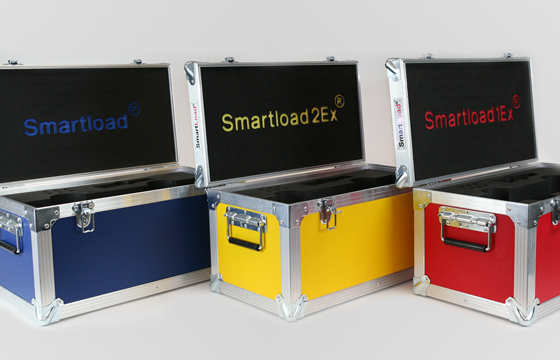 Scotload is an expert in load measurement products suitable for use in hazardous areas. 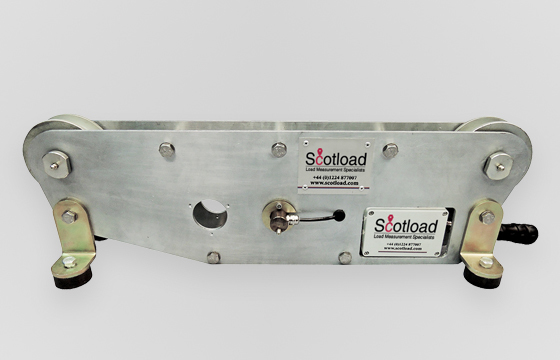 Improve your workplace safety, reduce downtime and lower costs with Scotload's innovative and award winning load cell system. 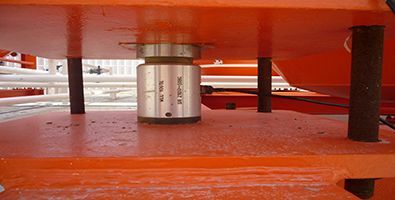 Highly adaptable and designed for long-term, reliable operation, Scotload's load cells will perform in the harshest of environments. 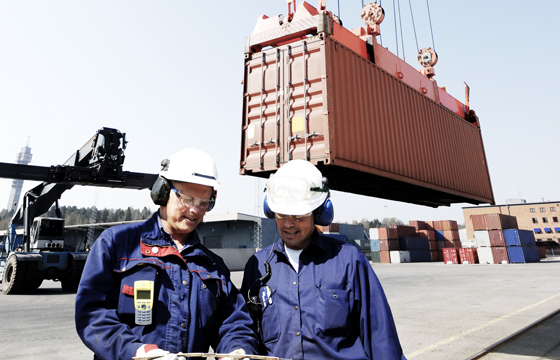 Scotload's load links are ideal for accurate and reliable lifting and weighing applications. 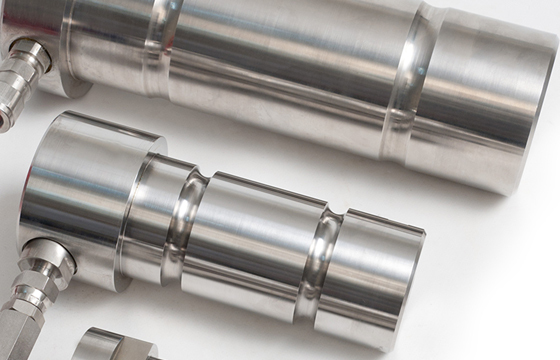 Providing a simple and reliable method of measuring load, Scotload's load pins are adaptable across a range of industries. 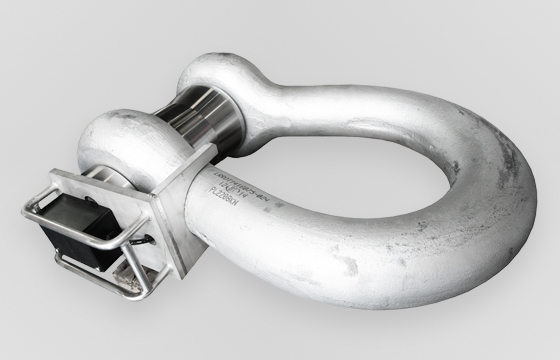 Scotload's load shackles are ideal for compact and reliable lifting and weighing applications. 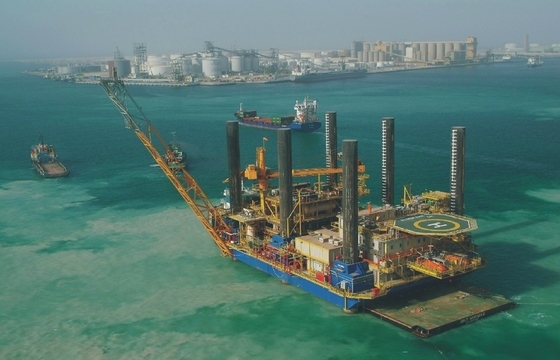 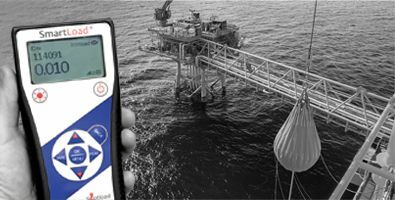 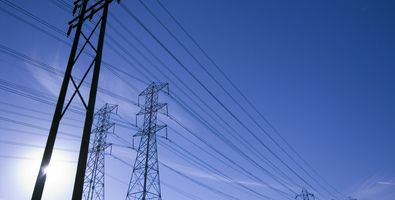 Ideal for onshore and offshore applications, Scotload's RLMs are proven to perform in the most extreme environments. 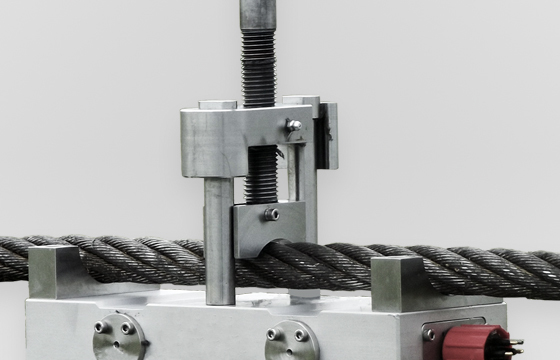 Ensure your mooring and winch loads remain within safe working limits with Scotload's SLMs. 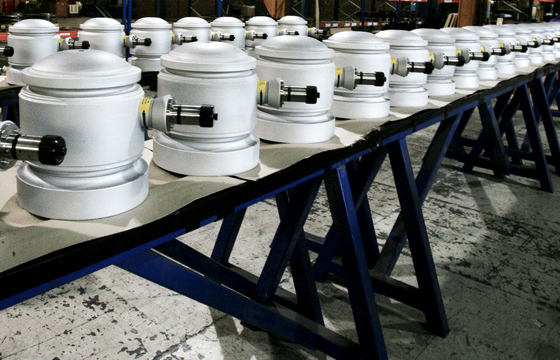 Ensure the safe lifting and transportation of structures and loads with Scotload's COG system. 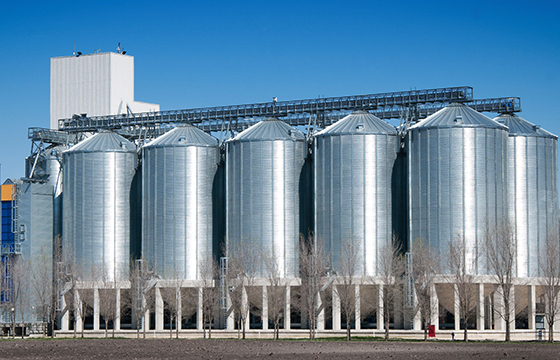 Scotload's silo weighing and batching systems can be tailored to suit almost any application, large or small. 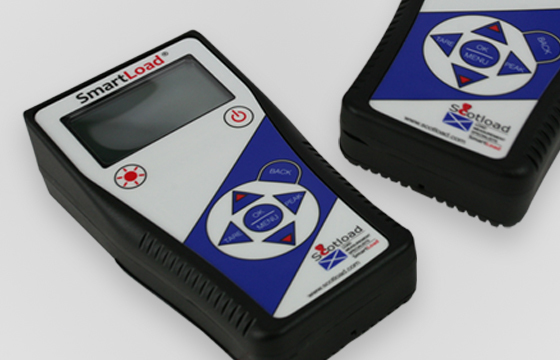 With a comprehensive range of load monitoring indicators and handsets, Scotload can fulfil high performance and budget requirements.